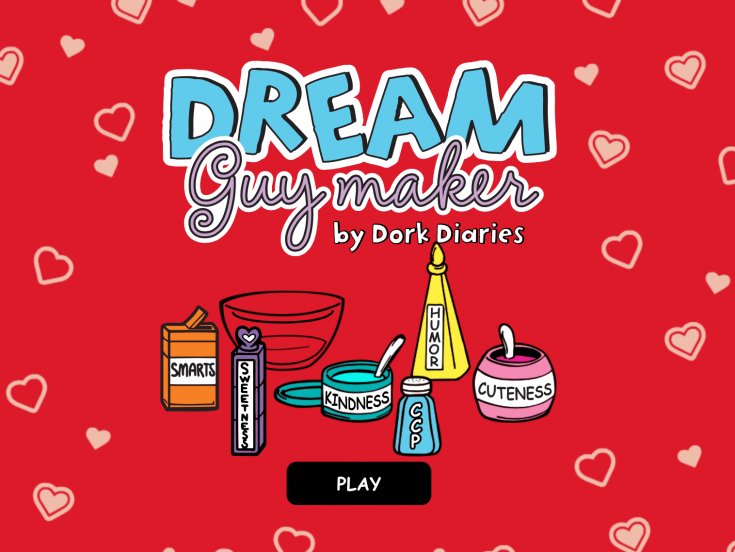 Play this NEW game to reveal YOUR Dream Guy! WOW!!! I love Nikki! I would love a life like Nikki’s. OMG so cool! Even though I thought it was to actually mix hair and stuff, its A-W-E-S-O-M-E!!! Love it! Brandon is my faverouite boy character. He sounds so cute the way Rachel writes it. I got a few different ones but my one where I ACTUALLY did what I thought I got drumroll please…….. I got Brandon and Max!